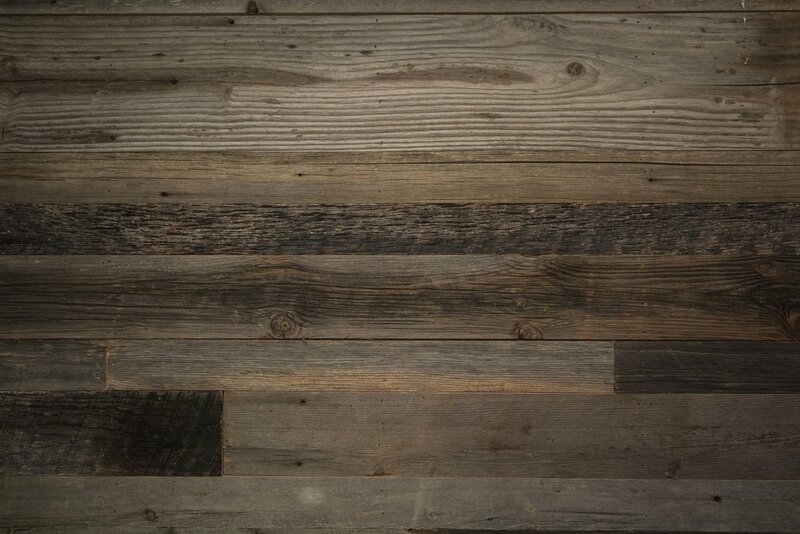 Our vintage wood comes in many different textures, colors, and species. Each has their own story and character that makes them unique. Click to explore more about each material. IN STOCK - PICK UP TODAY! 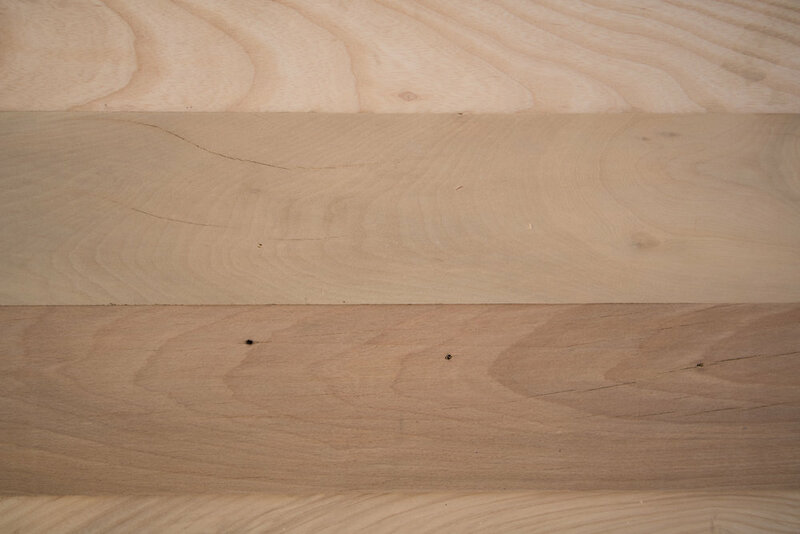 All materials are kiln dried, square edged, back planed and milled to 5/8” T unless otherwise noted. All materials are unfinished. A matte sealant can be added upon request for an additional charge. *Only available in Dallas, Texas and surrounding areas. Vermont Natural Coatings PolyWhey® is a durable, safe, easy to use finish that meets the highest professional and environmental standards. Toxic components traditionally found in wood finish are displaced with recycled whey protein. A neutral odor, great coverage, quick drying, and easy clean-up make the PolyWhey family of finishes tough, environmentally smart coatings for all interior and exterior wood surfaces. While we love working with the Matte finish, it's also available in Interior Satin and Semi-Gloss, as well as an Exterior Water Proof Sealant and Exterior Penetrating Caspian Clear.